Without the help and assistance of our supporters, our iGEM journey and project would have never been possible. We want to thank both Aalto University and the University of Helsinki for their continuous support of Aalto-Helsinki, which motivates the team to give our best effort in exploring and developing boundary-pushing projects each year. 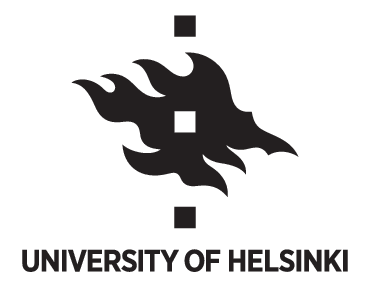 HiLIFE from the University of Helsinki have been crucial in coordinating the support from the whole university. 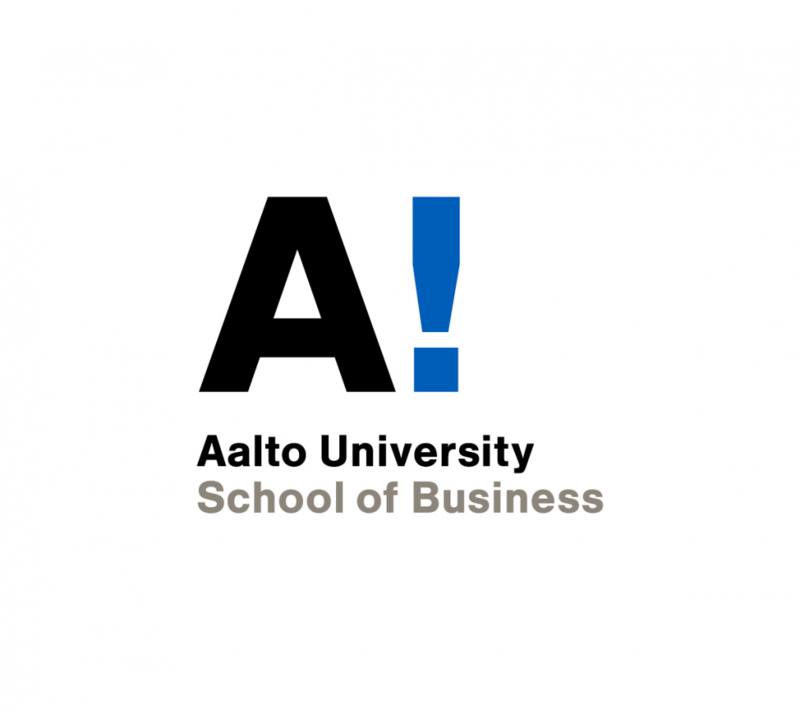 Especially School of Business, School of Chemical Engineering, School of Electrical Engineering, School of Engineering and School of Science from Aalto University have been vital partners of Aalto-Helsinki with their generous contributions. 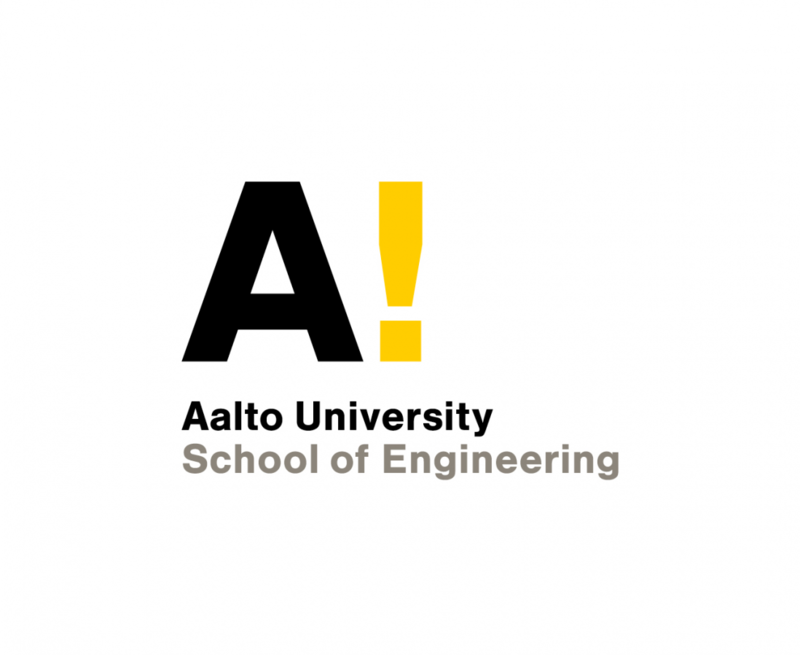 Our team cannot even begin to express the gratitude towards Aalto University School of Chemical Engineering for providing us not only laboratory space to work in, but also the help and expertise of researchers sparing their precious time in advising us throughout our project. 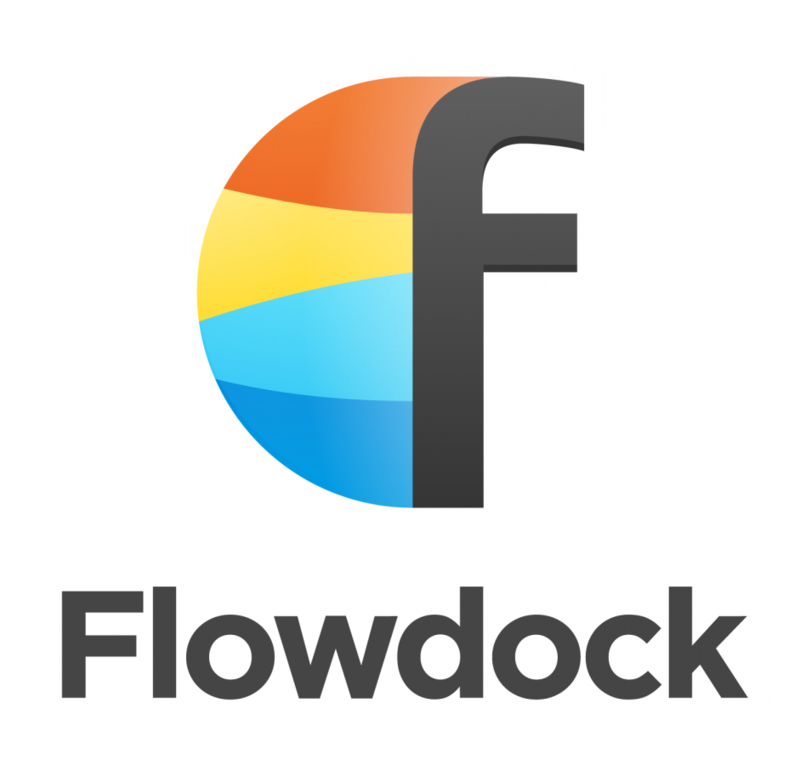 Especially the help of the group of our mentor, Markus Linder has been crucial since they have provided us with both reagents and expert knowledge. 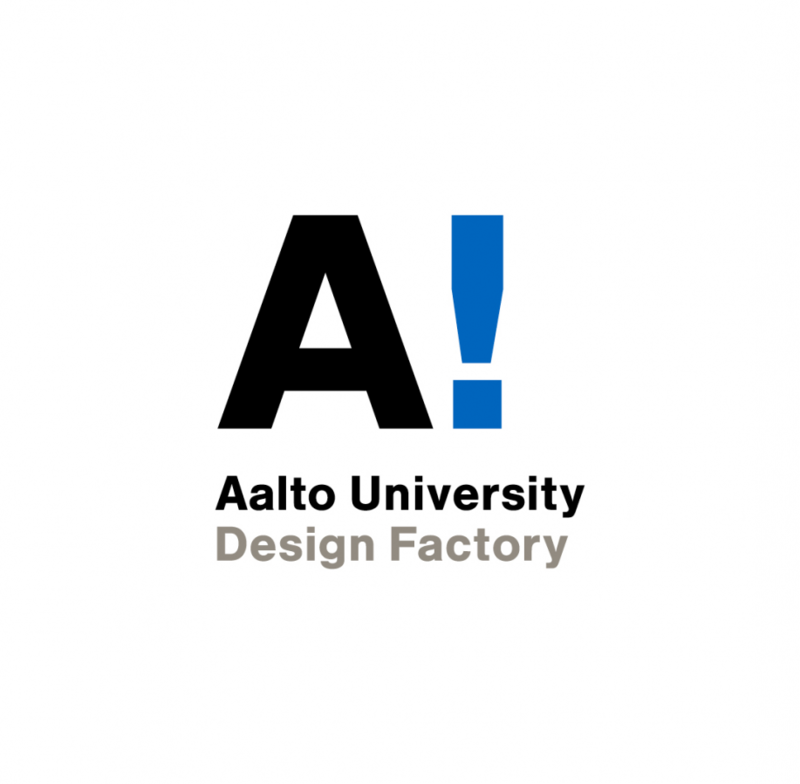 Also, Aalto University Design Factory and their staff have been extremely kind to share us working place and utilities to develop our human practices. Helsinki Think Company has coached us to pepper our pitching skills.  We also wish to extend our most sincere gratitude to Thermo Fisher Scientific for their annual sponsorship that has helped us to conduct both our lab work and human outreach. 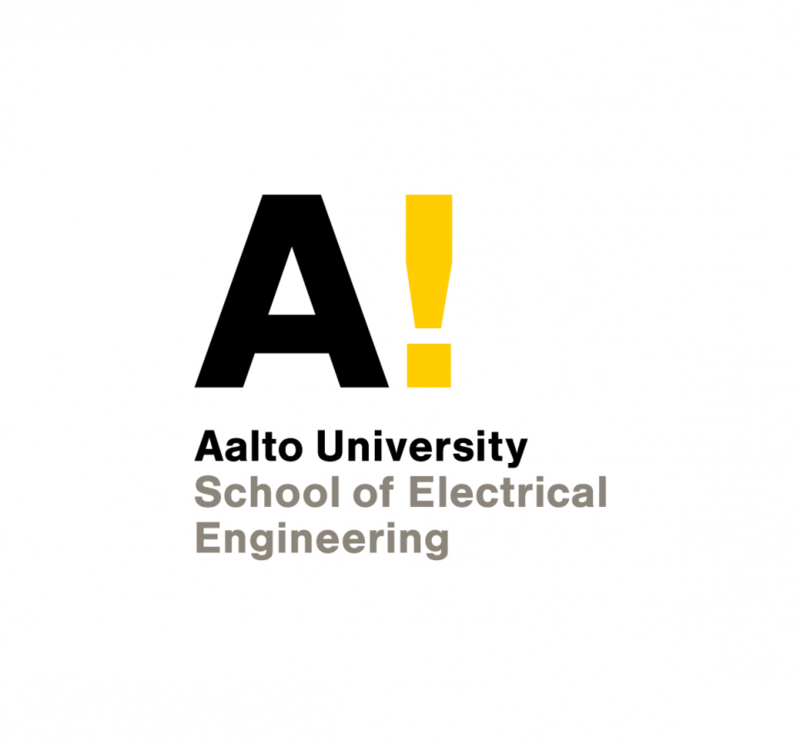 Loimu ry and Kemianteollisuus ry have likewise been our important supporters and helped us to spread the knowledge of Aalto-Helsinki and iGEM. 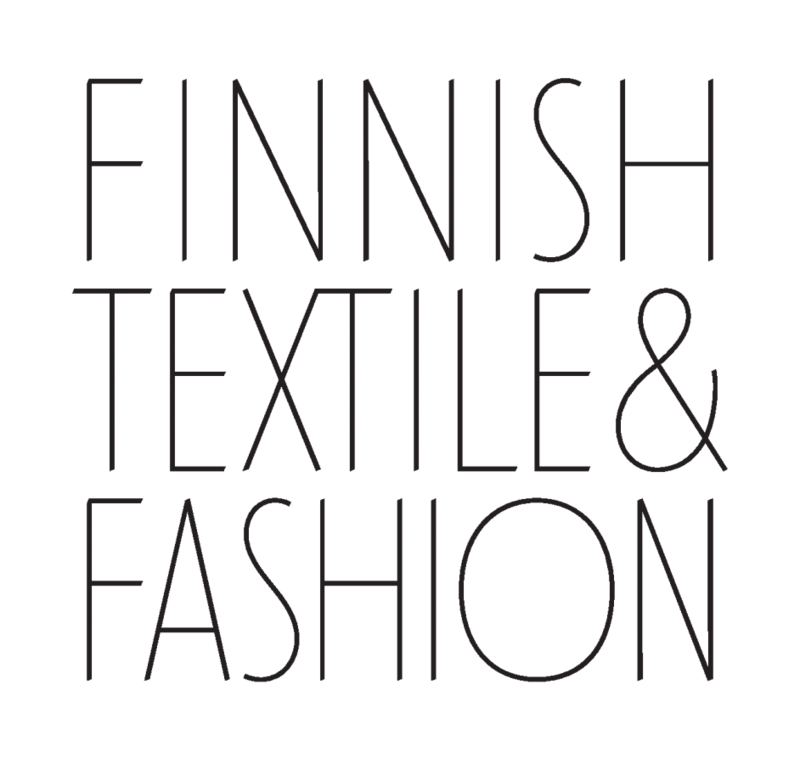 Finnish Textile & Fashion organization with their support have also helped us to create the connection to textile industries for our Silkolor project. 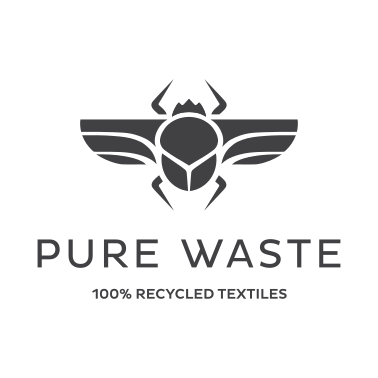 Pure Waste sponsored our team shirts and hoodies, shared textile samples for lab testing and told important insights about the textile industry. 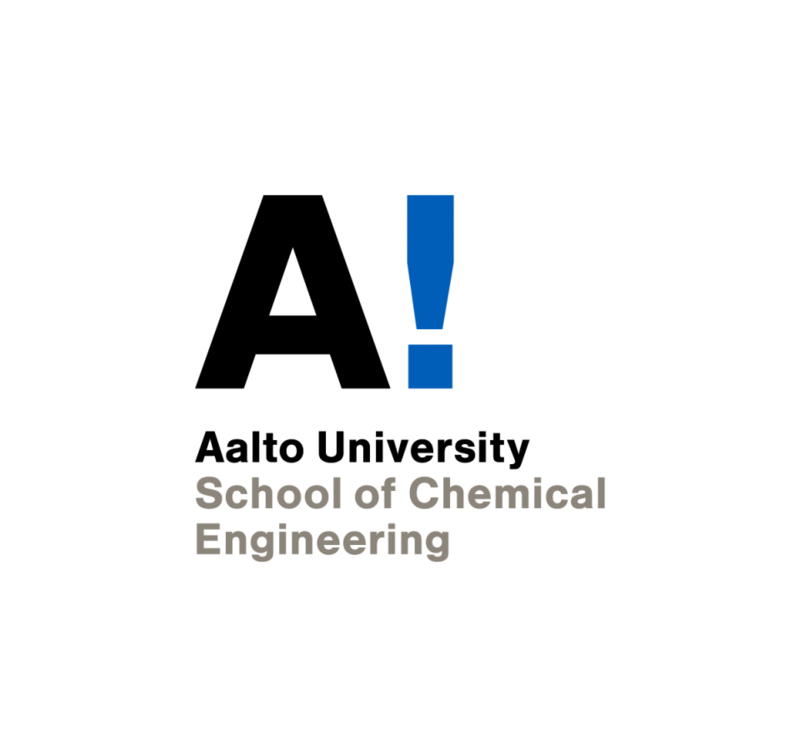 While not our official sponsor, we wish to also thank Heureka Science Center for continuous collaboration and help to spread the awareness about synthetic biology to the general public. 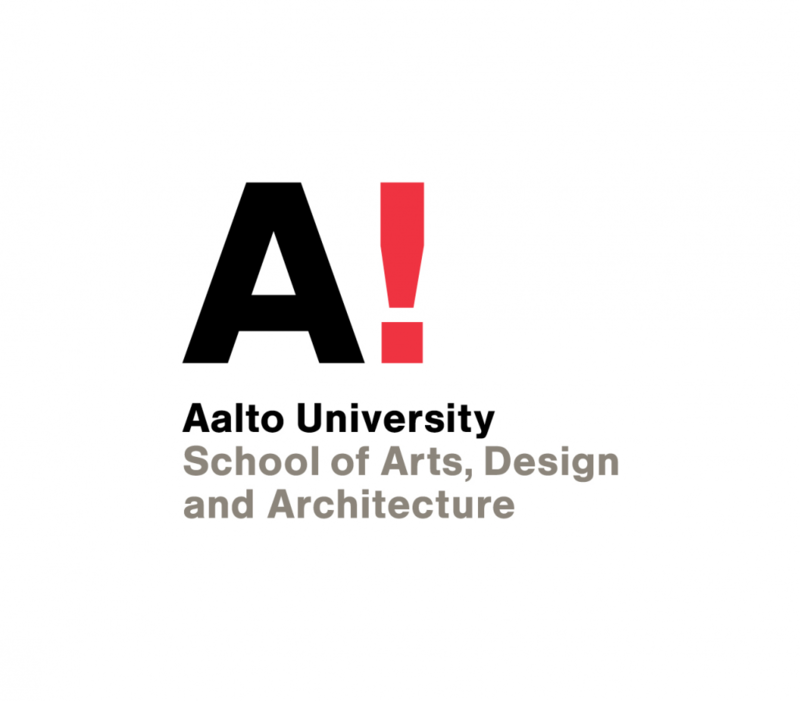 Our sincere thanks to Aalto School of Arts, Design and Architecture for sponsoring one of our team member's Jamboree registration fee.